“Really? The one thing you impulse bought this weekend was a couple bags of blood oranges? Really?! What are you up to?” My friends are so kind. Sure, others impulse buy clothes, random trash online and soft furnishings. But do they end up with blood orange gin? No, but that’s what’s in my kitchen right now. A couple of weekends ago I was wandering around the supermarket doing my weekly shopping (shocking, I know, I didn’t go to ten different farmers markets for it like a ‘proper’ foodie. Sigh) when I happened across a couple of boxes of blood oranges. Blood oranges are amazing. No, they weren’t on the list, but they were straight in the basket. My eyes have been peeled (puns!) for these beauties for the last couple of months. Pretty much since the time I made my orange and elderflower mocktail. The original inspiration for that recipe had some blood orange juice in it, but I was struggling to find some (Dundee is not always a produce hotspot). But once purchased, what does a person that lives by them self do with 15 blood oranges? Blood orange gin, that’s what. It seemed like a no brainer. I’ve done a variety of citrus gins over the last few years – orange and grapefruit, lime and chilli, Seville orange – so blood oranges are perfect, right? Plus thoughts of a blood orange martini have been on my mind lately. 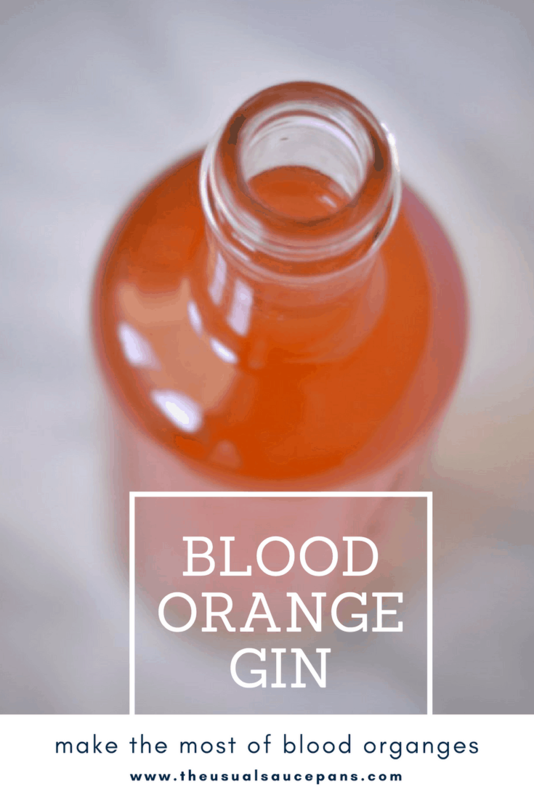 What’s so good about blood orange gin? It’s almost like orange juice, but better (plus it’s gin). 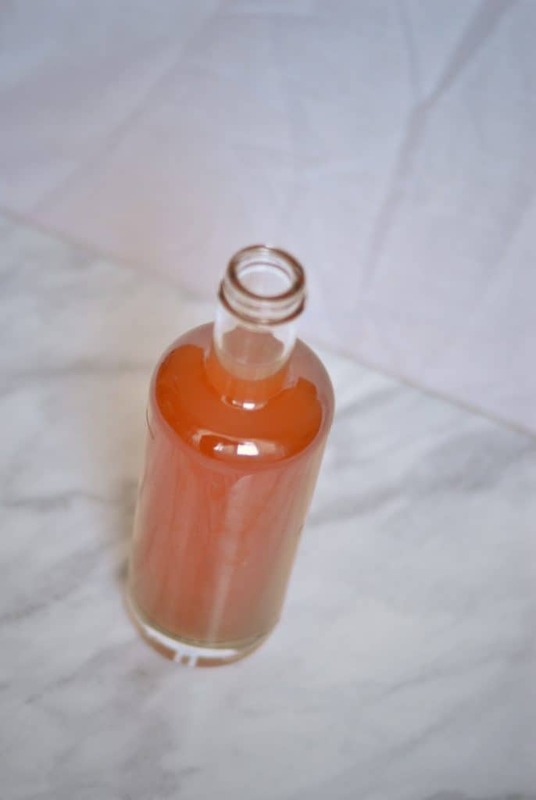 Whether you buy your blood oranges on impulse or you actually go out specifically, do yourself a flavour and make them into gin. 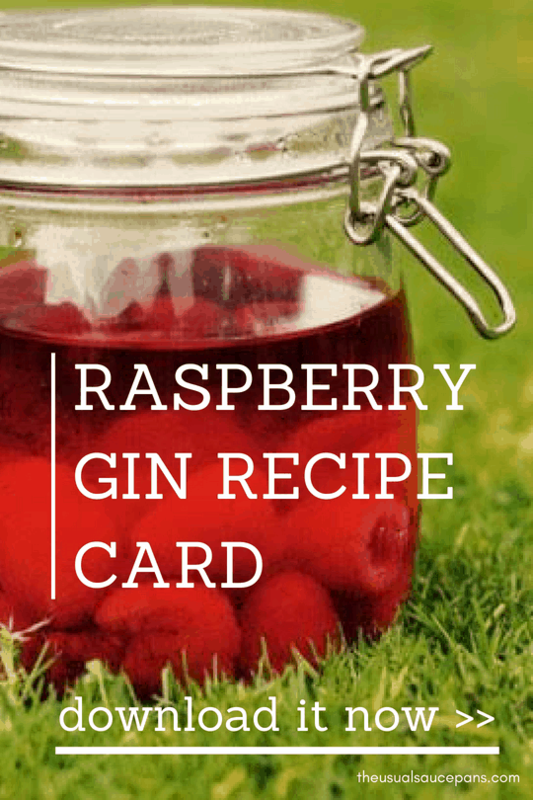 This recipe really rests on the gin that you’re infusing. It’s a balance between getting a gin you can improve with flavour and one where you’re not obliterating the flavour of the gin. I normally use a bottle of Gordon’s, but on this occasion I had a bottle of Makar in the back of the cupboard from a supermarket discount before Christmas. It’s fantastic. I used a 1 litre jar, so there’s room to shake it. 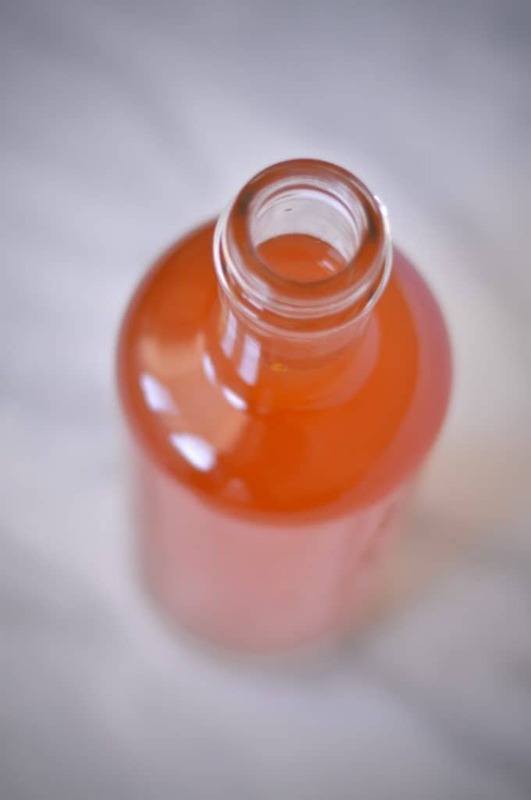 It takes two weeks to make and produces 700ml of blood orange gin. 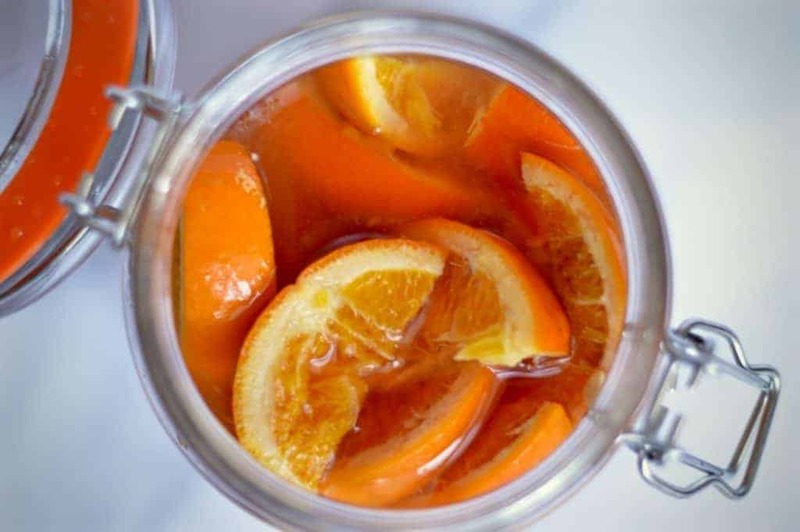 Start by chopping your oranges – roughly into sixths and eighths – and dump about half of them into the jar. Close the jar and shake it vigorously to loosen these slices. Squeeze the other segments, especially if they’re colourful, and let the juices fill into the jar. Chuck in the squeezed segments for flavour from the peels. tip in the sugar and then pour in the gin. Stir it all together so the sugar dissolves. Seal and shake for good measure. Put in a cool, dark place for two weeks, shaking every other day. Strain using a muslin cloth or your chosen straining method – mine involves a kitchen roll-lined sieve, then pour into a sterilised bottle. Could you do this with vodka? Love blood oranges, but don’t really like gin. Will give it a try! Good question. I’ve never done it with vodka before, but I don’t see any reason why it wouldn’t work. If you do try it, let me know how you get on! I’ve just tried making this but am having problems getting it to clear. I have strained it several times through muslin and kitchen paper but it’s just staying cloudy. The other gin recipes of yours I have done in the past have always been lovely and clear! Any ideas please? Oh, that’s an interesting one. Not quite sure why it would stay cloudy, there must have been something with the oranges. Hmm, I put mine through a coffee filter, but that might not do more than the kitchen roll. Will it settle if you let it sit? If so then do it in a jug and you’ll be able to pour off the clear top part (gently) and then the cloudy part should be easier to filter. Let me know how you get on. 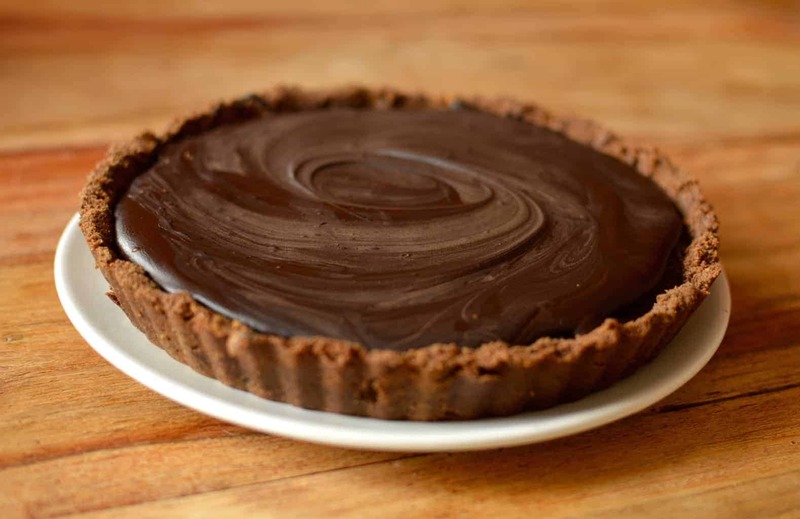 I got your recipe from a friend who used it and loved the results. I’m about to give it a go and wondered if, after it’s ready, it could be stored in a freezer? I’ve kept gin and vodka in the freezer, they don’t freeze, and are very cold at cocktail time. 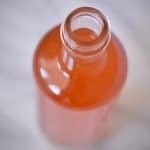 Could the same be done with your blood orange gin or orange and grapefruit gin? Interesting – I’ve never tried it, but I can’t see why not. It should react in exactly the same way as other bottles.